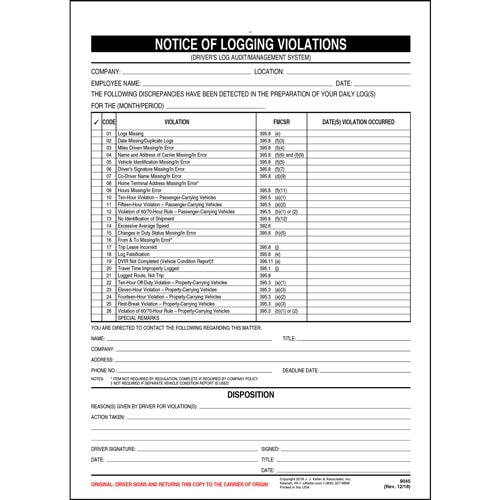 An easy-to-use worksheet for documenting driver log audits Read more. 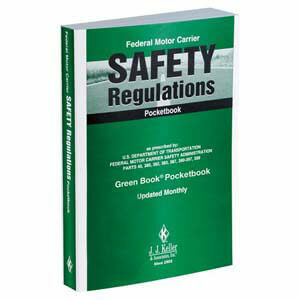 View a sample Compliance Notification - Logging Violations. 30-Minute Break Short-Haul Exception: The FMCSA has issued an enforcement policy addressing a recent court decision vacating the 30-minute mandatory break for "short-haul" drivers. 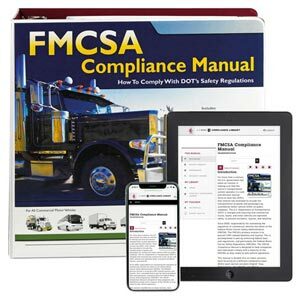 Effective August 2, 2013, the FMCSA will no longer enforce the 30-minute break requirement in 49 CFR 395.3(a)(3)(ii) against any driver that qualifies for either of the "short haul operations" exceptions outlined in 49 CFR 395.1(e)(1) or (2). 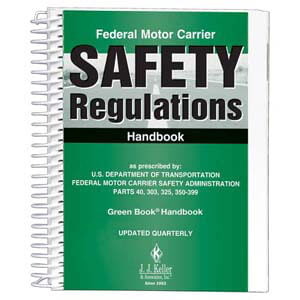 In other words, drivers of property-carrying vehicles who are eligible for the 100- or 150-air-mile exception and who are not required to complete a standard log are also not required to take a 30-minute rest break every 8 hours. The break would be required on any day when a driver is not eligible for the short-haul exception.